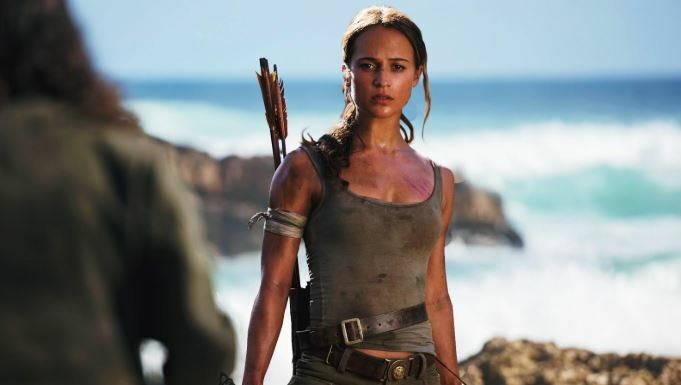 Tomb Raider sequel has fans in question since a very long time. The reason they want this sequel to happen is the incredible performance of Alicia Vikander in the reboot of the film. But there are reports that Warner Bros. and MGM are planning to work on the sequel of Tomb Raider. Latest reports about the project suggest that Amy Jump has been hired by the studio for writing the script of the film. Also, it has been announced that fan-favorite Vikander will be reprising her role in this sequel as well. Talking about other revelations, there is no information about the director yet. But there are chances that Amy Jump could go on to jump on the director’s chair for this one. Talking about her previous projects, then there’s a good and impressive line of movies like Free Fire, Kill List, A Field In England, and many more as she enjoys a big fanbase in the U.K. Maybe in the coming weeks and months, we will hear a lot more about the film. 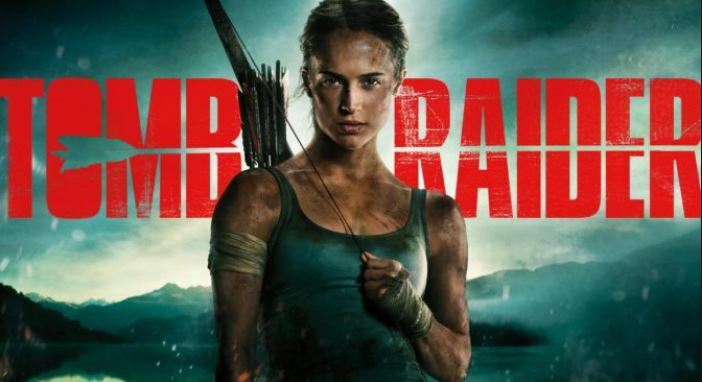 The budget of the previously released Tomb Raider reboot was only $94 million and the film went on to earn a sum of $58 million domestically and earned a whopping sum of $274 million worldwide. 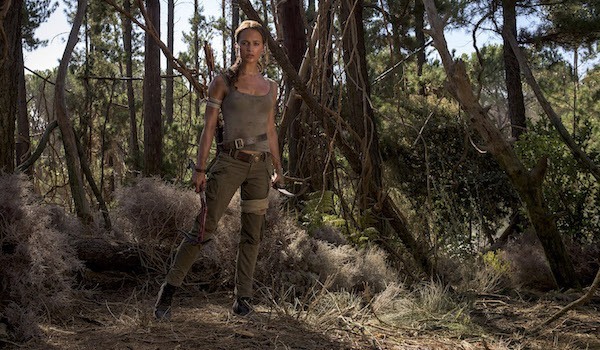 The film revolves around a Crystal Dynamic reboot of the famous franchise, but we don’t know whether it will continue after the Rise of the Tomb Raider or not. 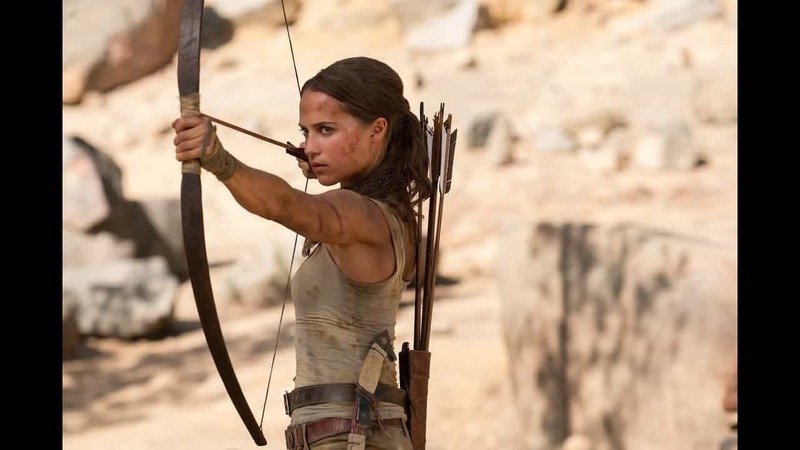 Are you excited to see the sequel of Tomb Raider? Do tell us in the comments section below.